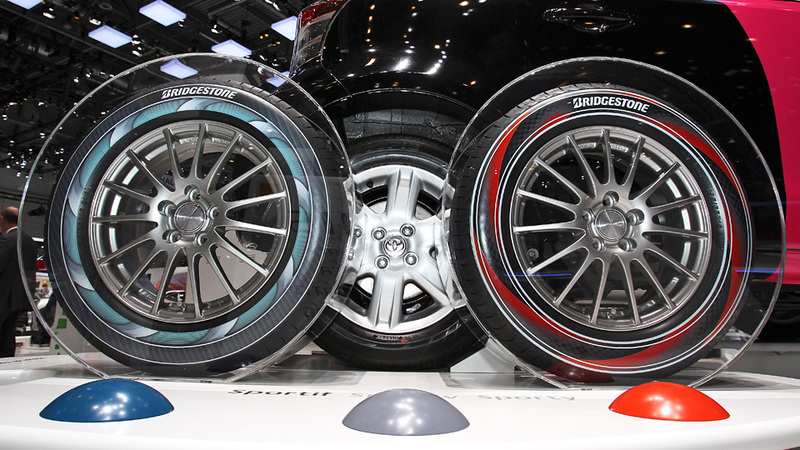 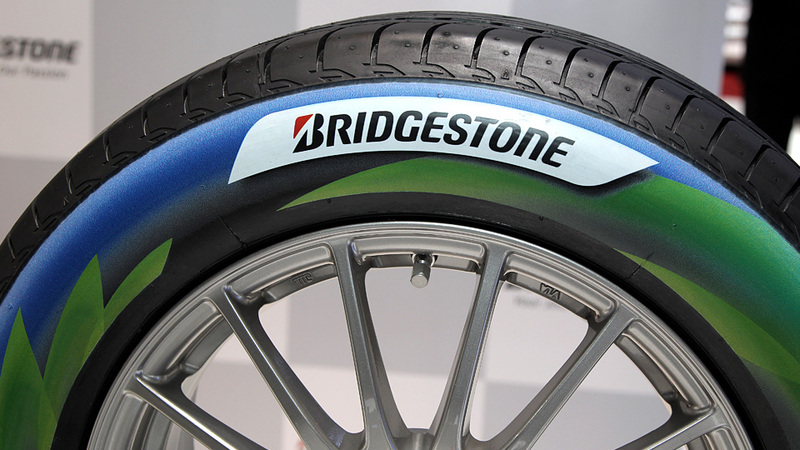 As presented at the 2012 Geneva Auto Show, Bridgestone has developed a new printing technology that lets drivers add custom artwork and patterns to the sides of their tires. 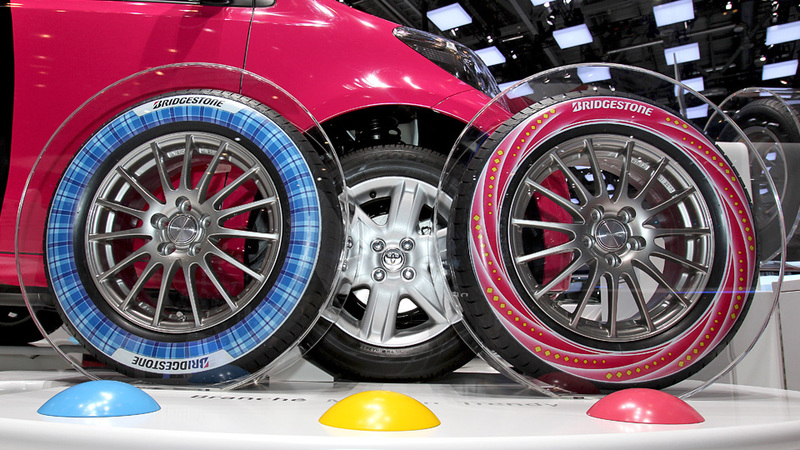 The technology uses a two-layer process including the colored artwork and a protective finish so the graphics aren’t scuffed off as soon as you drive away. 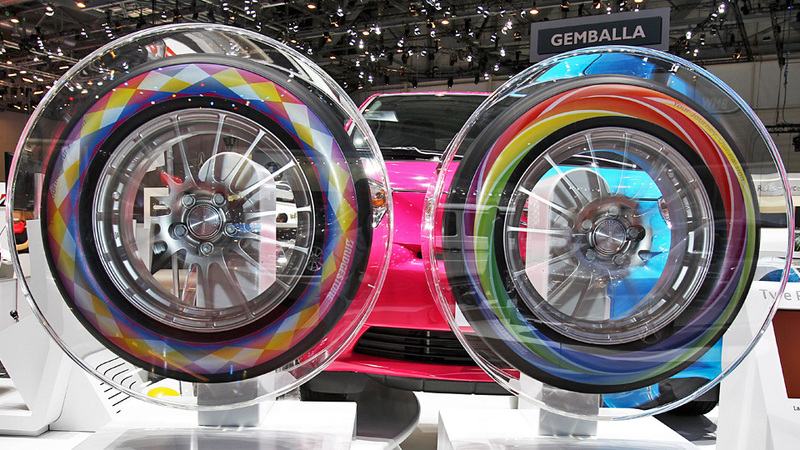 Still not given any info about pricing or order method but I’m sure it will rock the automobile industry.